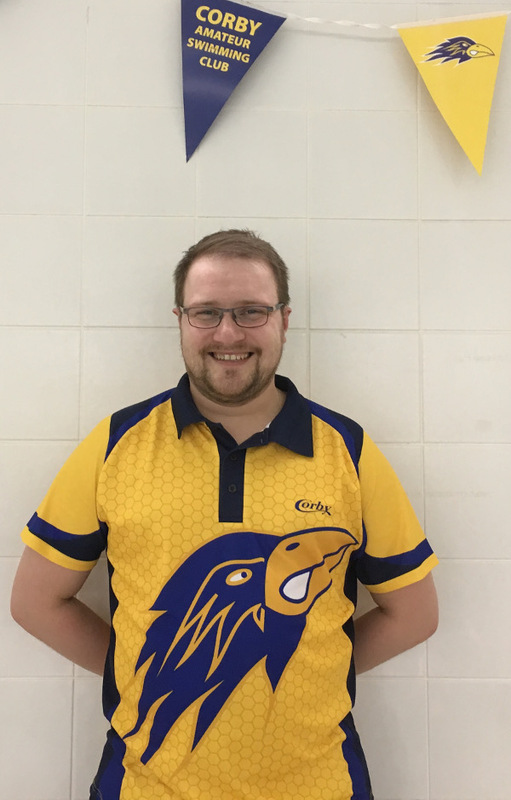 Tim Evans has been Head Coach at Corby Swimming Club since December 2015. His background as a competitive swimmer saw him competing for Oundle and District, Kelly College and Barnet Copthall alongside some of the leading names in British swimming. Tim competed at all levels in Great Britain and as part of the GB National Junior Team at the European Championships in Breastroke and IM. He broke over 100 Northamptonshire County Records in his career and still currently holds the 100m Breastroke record that he set in 1986! Tim’s aspirations at Corby are simple – to maximise swimmers potential in order to achieve success at the highest levels possible. If YOU want it, then WE want it and we WILL help you to achieve it! 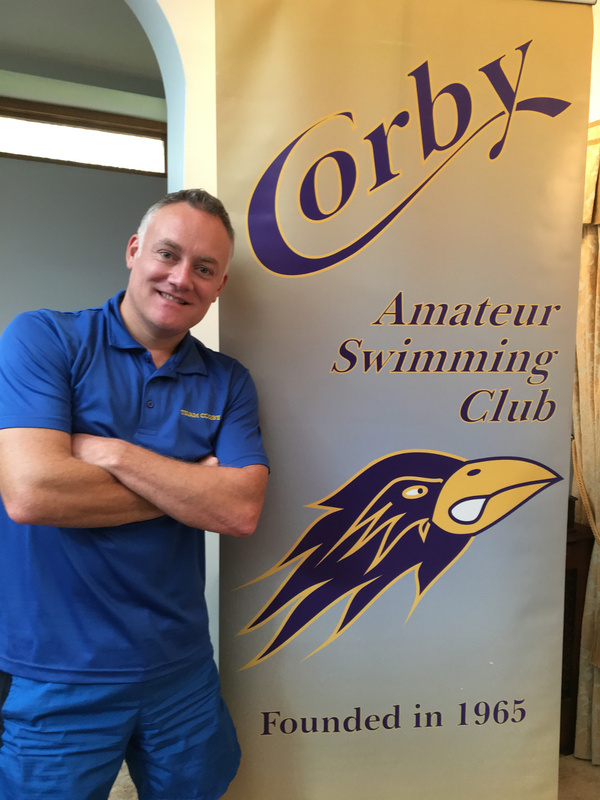 I have been involved with Corby Swimming Club and Corby East Midlands International Pool since 2002. I used to swim for the club where I competed at Counties level in 50/100m events like freestyle and butterfly. My commitment and loyalty to the club helped me become vice captain. Having moved with family to Glasgow, I then swam for City of Glasgow swim team where I trained at The Tollcross International Swimming Centre – host to The Commonwealth Games in Glasgow. I moved back to Corby and was happy to get a job as a lifeguard at East Midlands International Pool Corby in 2008. As part of my role I am qualified as a Swim Instructor, First Aid and Defibrillator trained and am currently on an ASA Coaching Course. I have always had a passion for swimming so when the opportunity came around to join the coaching team for Corby Swimming Club I couldn’t wait to be back in a competitive environment. I am thoroughly enjoying spending time with the Club swimmers, Coaches and Parents and am learning new skills and techniques to help members achieve their goals and aspirations. Corby Coaches all have the same aims – for every swimmer to reach their full potential. I am really proud to be part of the team!